We are happy to announce that we have reinforced our team. Mr. Turkka Jäppinen (Naval Architect M.Sc., Commander (Eng.)) started working at Telva as Project Director after his military career. He has long experience and knowhow of the Finnish Navy ship projects, naval ship technology R&D and international materiel cooperation. Petri Tolla (brigadier general retired) started working at Telva as Senior Advisor after his military career. He retired from the position of chief of staff of Air Force. At Telva his focus is on security and defense issues, especially aviation related projects. We continue to work on our energy saving programme initiated in the summer of 2015. In the summer of 2015 we installed 10 kWp solar energy system on the roof of our offices. After Solnet’s successful delivery the gathered experiences we extended the solar enegy system to 30 kWp in the spring of 2016. In the summer of 2016 we decided to change all our old fluorescent lamps to new domestically produced LED lamps. The project was successfully planned and executed together with Valtavalo. 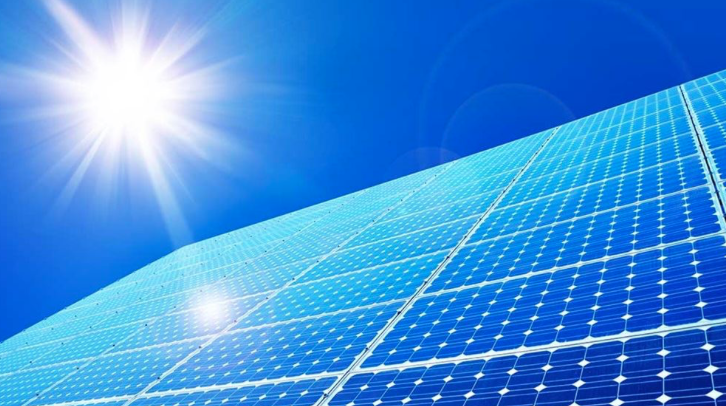 Thanks to the solar energy system and the LED lights we are almost self-sufficient in energy production. We will continue to invest in decisions that reduce our carbon footprint. Telva is proud to announce the co-operation with Schiebel GmbH, a manufacturer of unmanned air systems. Schiebel is one of Europe’s most renowned corporations in development and production of UAV’s (Unmanned Aerial Vehicles). Their experience in marine conditions was much appreciated by Telva, in the search for the perfect UAV partner. Schiebel is a family owned company, founded in 1951 in Vienna, Austria. 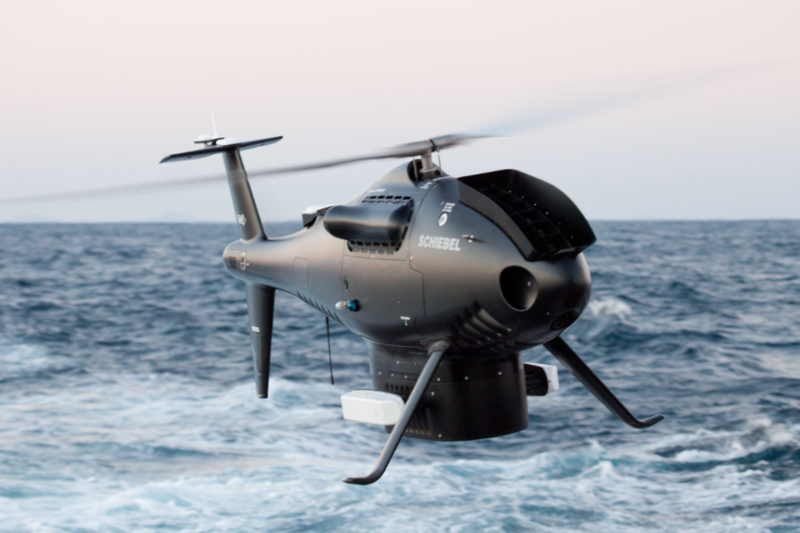 The second generation has transformed the company to a renowned expert in unmanned air systems. We are happy to announce that we have hired 2 new persons to reinforce our team. Ret vice admiral Juha Rannikko started working at Telva as Senior Advisor when retiring after a long and successful military career. He retired from the position of chief of the defense command Finland. At Telva his main focus is on security and defense issues. Master of Science in Technology, Antti Kuikka was welcomed at Telva at the beginning of the year to support technical sales. Antti is also in charge of the electrical engineering workshop. Antti has acquired a thorough knowledge of quality assurance and product development from Nokia and Microsoft. Thanks to our increased purchases to the factory, our prices have been lowered.We are transferring this decrease directly to the end users to show our gratitude for you using original VM Motori spare parts. We hope that this positive trend will continue so that we, also in the future, can offer you original spare parts at a competitive price. Thru us you can also get original spare parts to VM Motori car engines.